Southern Ecosystems Management was established in 2014 as a consulting and contracting company to serve the Environmental Land Management sector. Our range of services are provided by our skilled professionals that are passionate about the environment they serve. 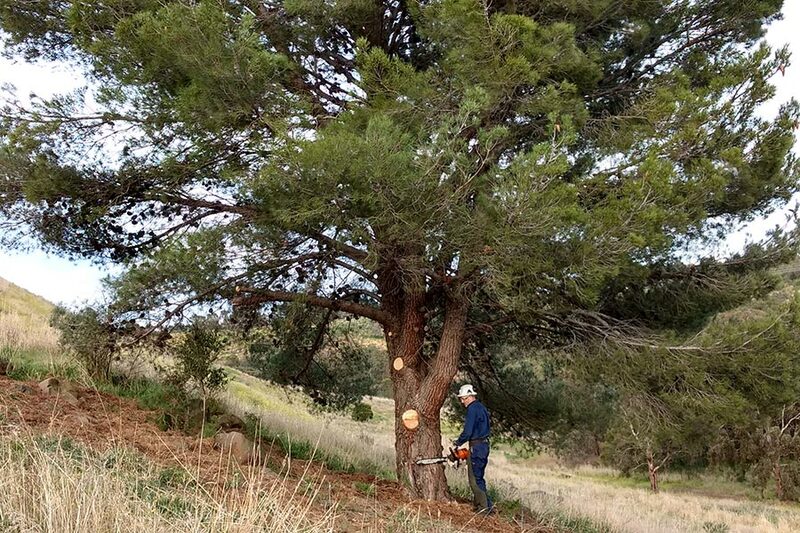 Our experienced field team can provide a full range of on ground operations including: Fuel reduction slashing and mowing, weed spraying, fence construction in reserves especially for pest exclusion, removal of woody weeds with chainsaws and hand tools, qualified tree falling, piling and burning of woody weeds, rabbit warren management and preparation and running of community planting days and more. SEM provides qualified professional weed management services including: Weed mapping and management planning, hand weeding, brush cutting, hand held weed burner work, knapsack and Quik Spray unit work (600 litre unit with 200 mt hoses). Our staff are trained in sensitive weed management practices. Spray timing and effectiveness is prioritised, with retaining remnant vegetation the highest priority. 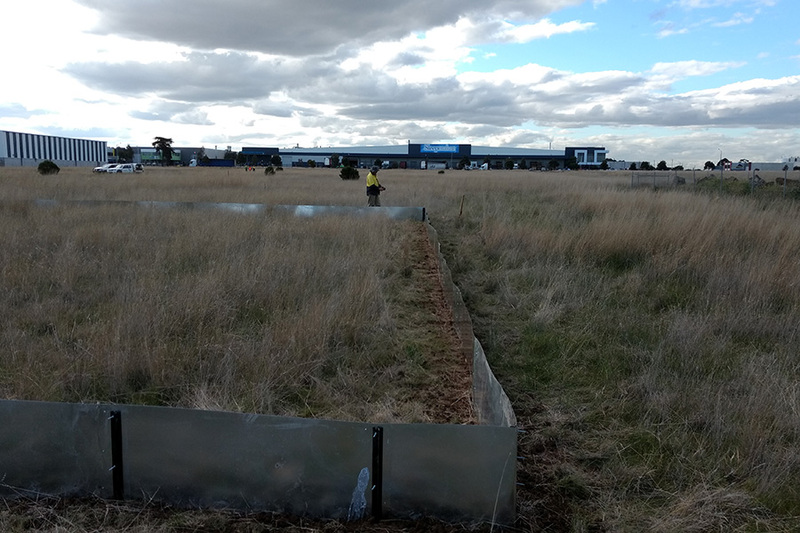 SEM specialises in landscape rehabilitation on both the small and large scale. Including comprehensive revegetaion works with erosion control measures, mass plantings using relevant EVC’s for plant selection, appropriate guarding, weed management and follow up watering. In addition we provide smaller scale plantings on farms and small reserves to compliment long term projects. Data collected with GPS units are utilised to create maps and input data utilising GIS mapping systems. A comprehensive range of data can be analysed and presented to provide a basis for management planning. Some examples include: Rabbit Warren mapping, weed species mapping, fire perimeter and hot spot mapping, asset mapping and presentation of management planning data. We provide high quality advice from a range of specialists on the following and more: Walking track planning and maintenance, highly professional vegetation surveys, scientific trials, wildlife trapping and monitoring, project management for a range of on-ground works and offset and net gain services. SEM staff are trained and experienced burn operators that can provide a full range of burn services from a support role to the complete burn management. We work closely with stakeholders to provide the optimum outcome: reduced biomass, mosaic burns or full coverage hot burns. We currently provide burn operations on public and private land in both grasslands and bushland. We can provide full management plans from small to large reserves as well as specific weed and fire management plans.